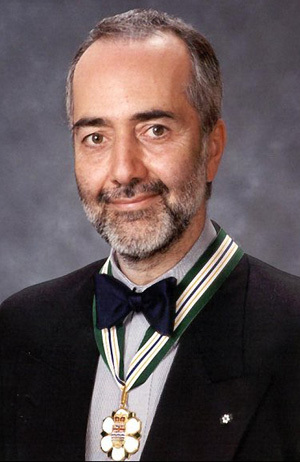 Raffi is an internationally acclaimed family entertainer, songwriter, author, and ecology and children’s advocate. Over his 25-year career he has created 13 albums, 3 concert videos and numerous children’s books based on his music, with total sales of over 15 million. In 2000, he founded the Troubadour Institute, which acts as a catalyst to move us toward a child-honoring society. His recent autobiography, The Life of a Children’s Troubadour tells the story of his unique life and career, including his efforts to blend respect for both children and the natural world.